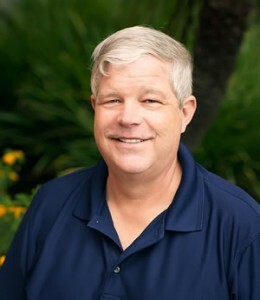 The primary goal of the Get Certified Get Ahead brand is to help people earn certifications so that they can get ahead in their careers and lives. 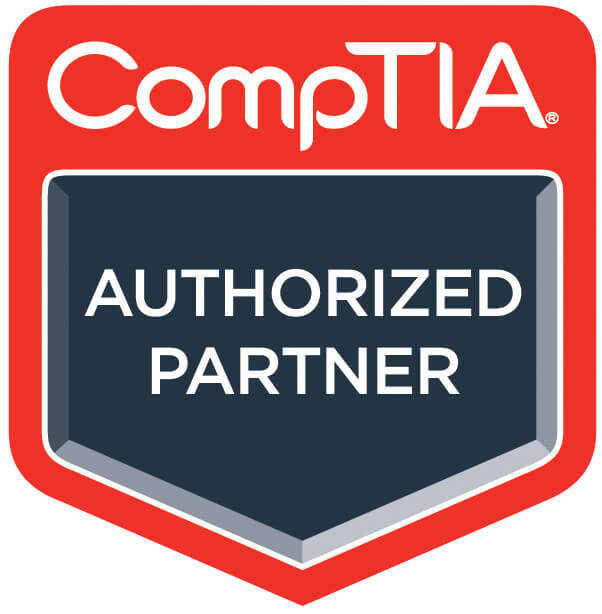 YCDA, LLC (short for You Can Do Anything) is proud to be a CompTIA Authorized partner and part of the CompTIA Authorized Partner Program (CAPP). I’m grateful to be sharing my life with my wife, Nimfa, for more than 23 years. I count her as my most treasured friend and am happy that I have so many other good friends in my life. 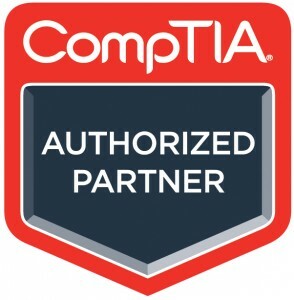 i v ur book comptia A+ exam 220-801, 220-802. is it valid by the end of the yr wn i want to write the exam. pla update me n tnks.